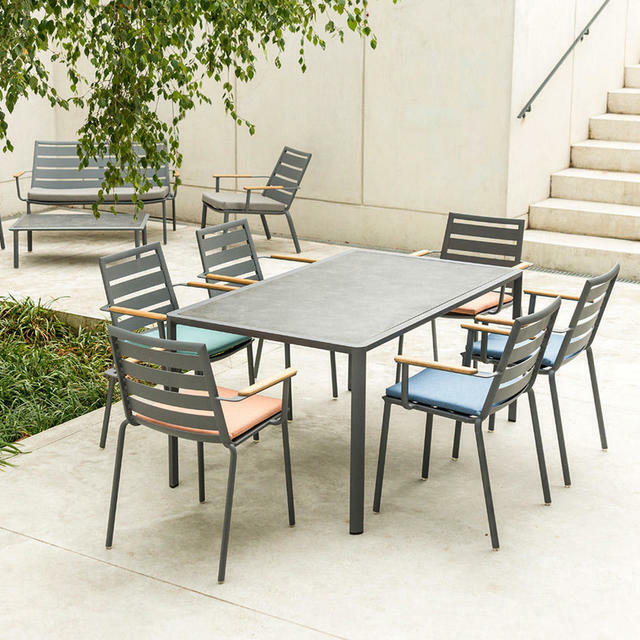 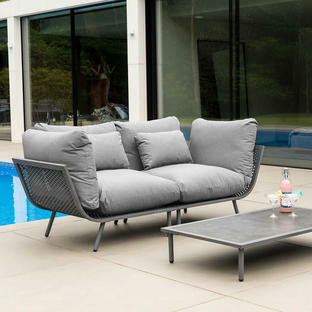 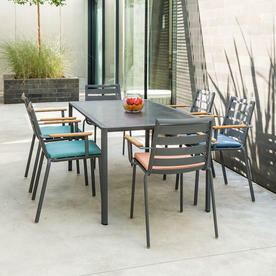 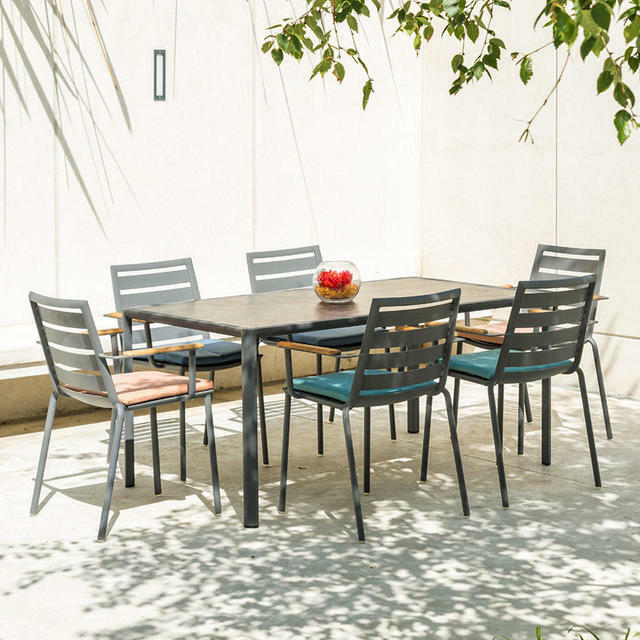 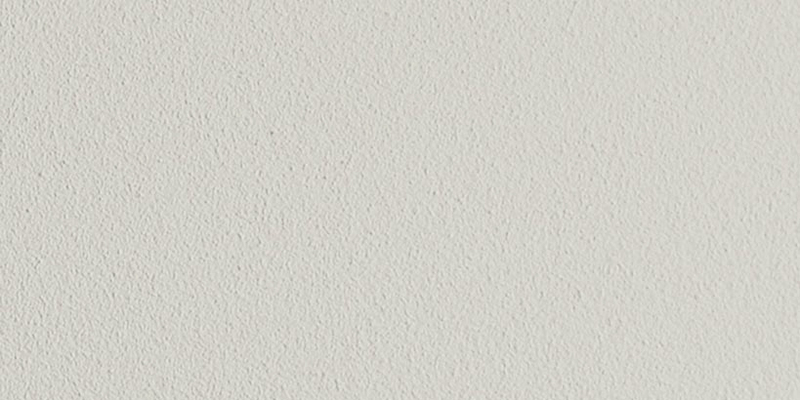 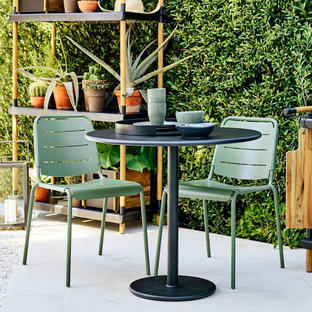 Using some of the best in outdoor materials for outdoor furniture, Fresco combines great style with easy, low maintenance. The dining tables are suitable to seat 4 to 6 people. 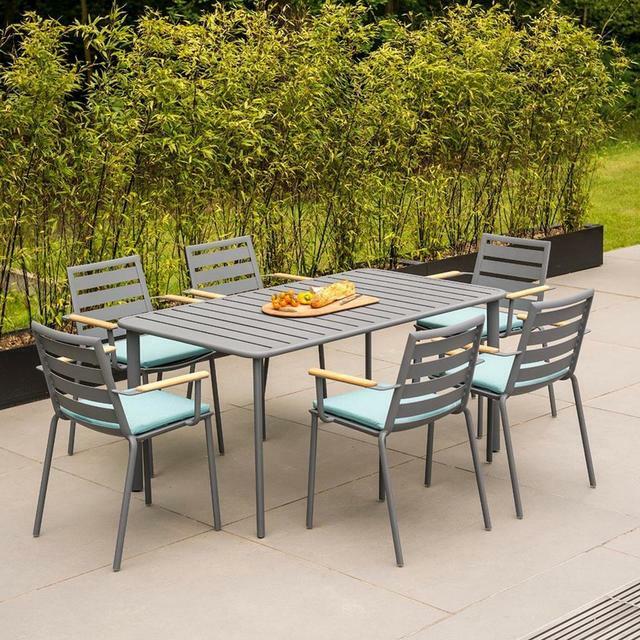 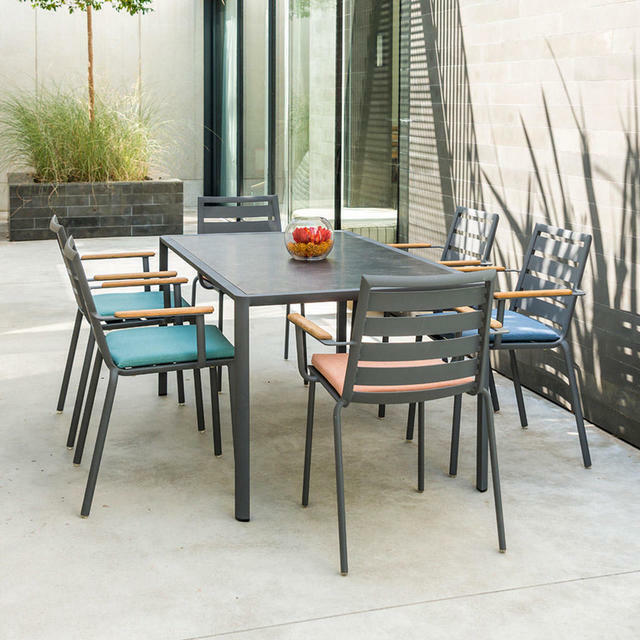 With powder-coated Aluminium frames and a choice of hard wearing materials for the table tops, choose either aluminium top, Roble wood top or HPL top. 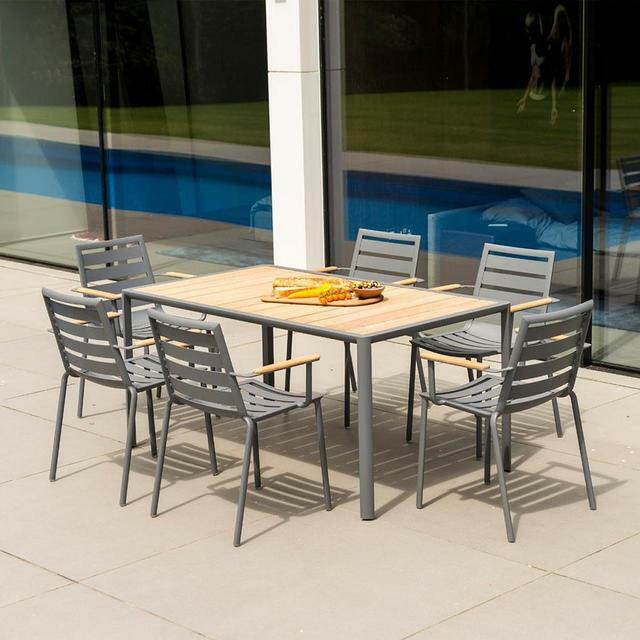 The aluminium frame has a 5 year warranty. 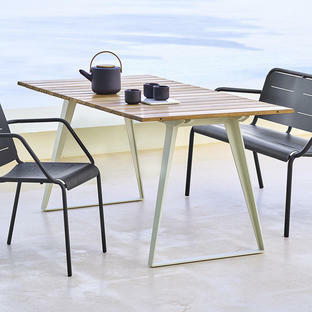 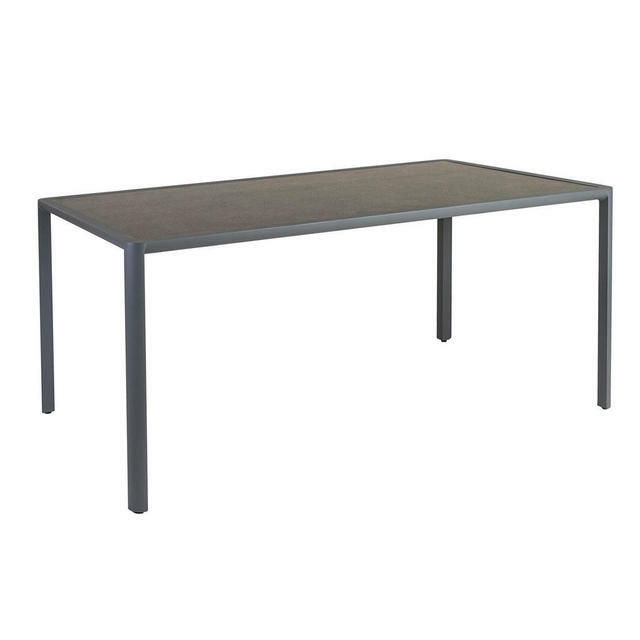 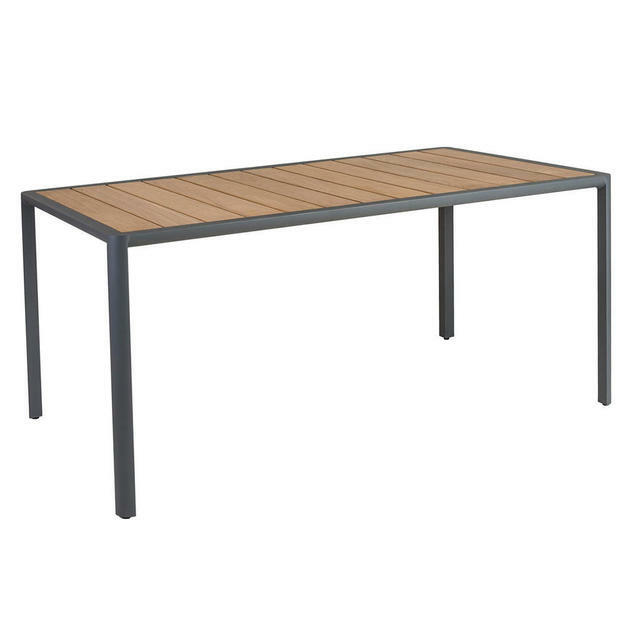 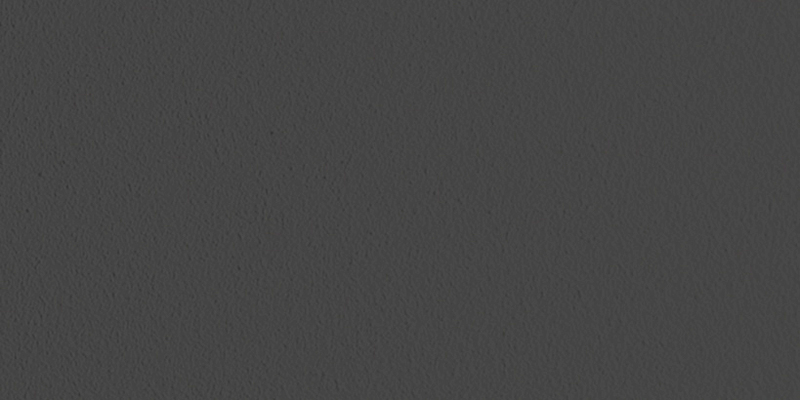 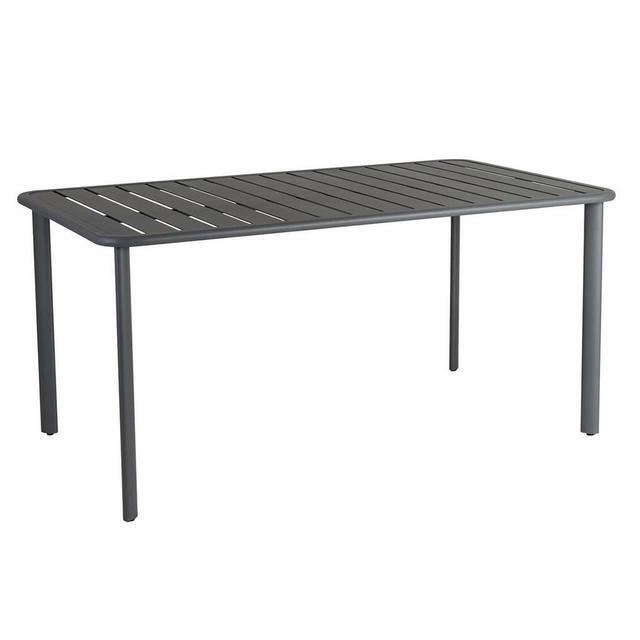 The HPL tops are available in either sand or grey pebble to complement the table frame colour.